A cylinder is shown below. This is a shape often used for packaging. Developments / nets are supplied in a vast range of shapes. 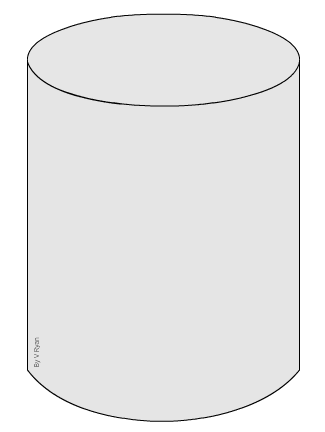 One of the most common of shapes is a cylinder (above). Tins are frequently used to contain food and drink products - these are cylinders.. Tin cans are seen everywhere and some examples are shown below. The basic development / net of a cylinder is drawn below. A simple cylinder can be made from a rectangular piece of card with a tab at one end. The card can be ‘rolled’ to form a cylindrical shape. A circular base is then added and the same for the top. This may sound easy but getting the measurements of the circular base / top to match the rectangle is very difficult. 1. 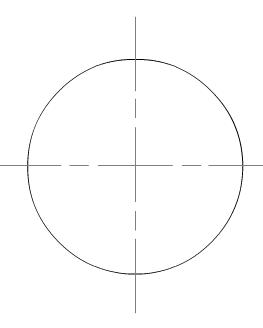 Using a compass, draw the circle that will represent the base / top of the cylinder. 2. 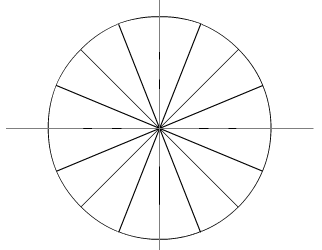 Divide the circle into a number of equal parts, using a protractor or set square. 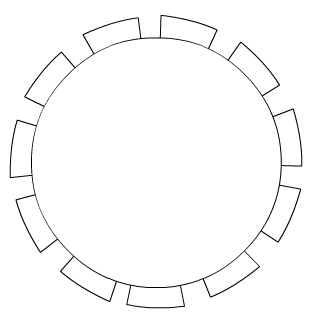 The circle seen in this example has been divided into 16 equal divisions. 3. Use a pair of dividers or even a pair of compasses, to measure the distance representing one division. 4. Draw a horizontal line and use the dividers to mark out 16 divisions along it. 5. 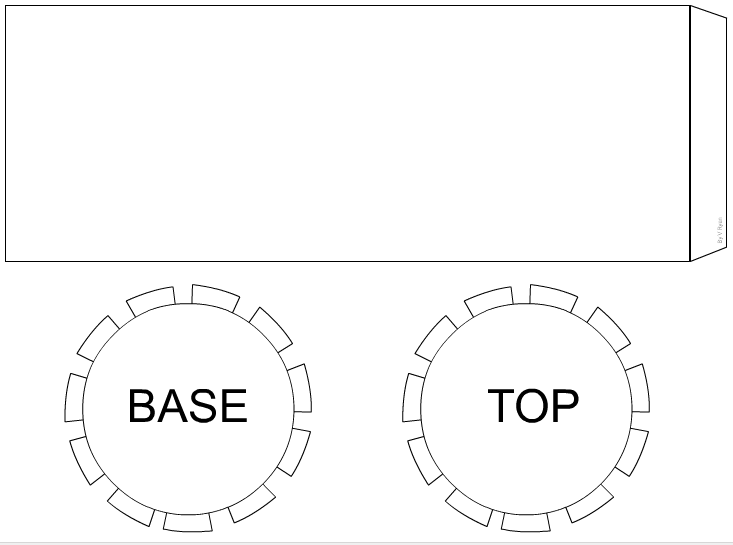 Add the height of the cylinder and a tab. 6. Add tabs to the circular base and top. 7. The cylinder net / development is now complete and ready for images, product name, bar code, ingredients etc.... to be added.